Disclaimer: I was generously provided dinner, arcade play time and bowling courtesy of Star Lanes prior to writing this post. That said, my opinions are my own and I happily spent my own money at Star Lanes as well! It’s snowing today… time to head to Star Lanes Polaris for some bowling fun! Sure, we played outside in the white stuff too, but one can only do that for so long. 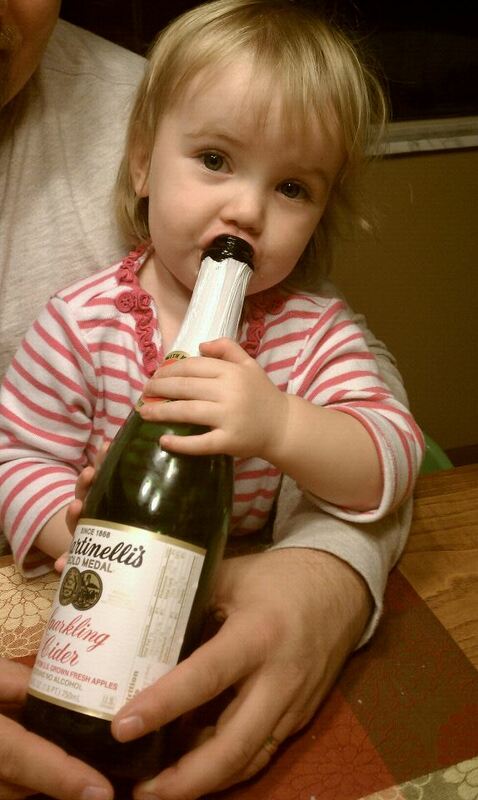 Kids get cold, you all have to come in and get warm… and then, before too long, cabin fever sets in. That’s why I’m so glad we have Central Ohio’s coolest bowling establishment right around the corner in front of the Polaris mall. Zoe, E and I first got to experience the razzle dazzle that is Star Lanes over the summer for the grand opening. We were blown away by the quality of the food and the awesome, kid-friendly yet nightclub-esque atmosphere. 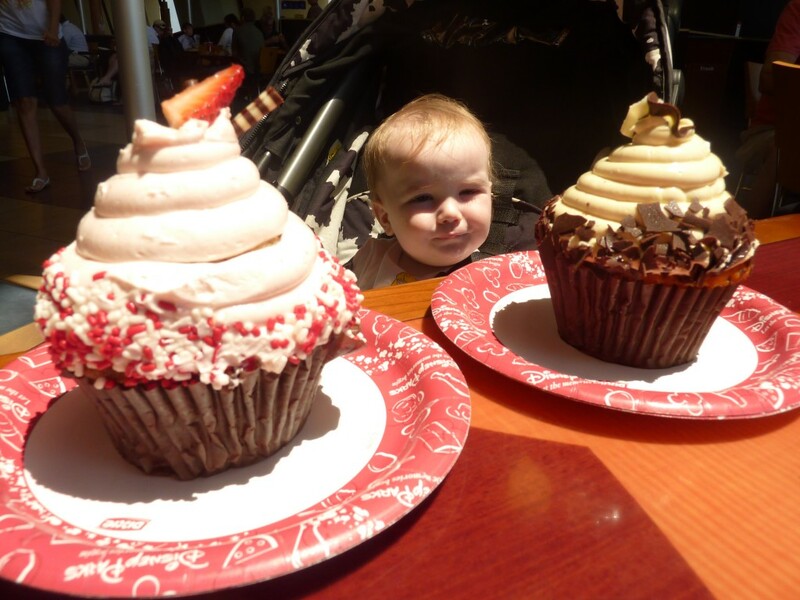 Then, recently our family was invited back for a special blogger event to get the full tour – including behind the scenes – and enjoy a delicious meal, arcade play and bowling. What fun! As soon as we found out our nephews and niece would be spending a week with us over their winter break, we knew we had to take them to Star Lanes. And what a blast we had today! 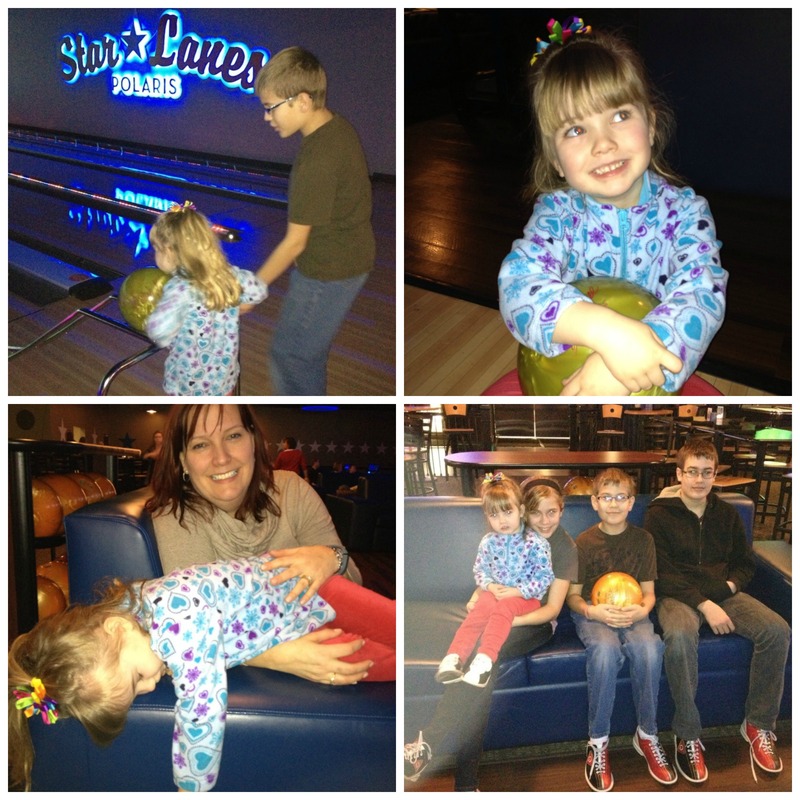 This was Zoe’s first time bowling and she was a big fan. Star Lanes has automatic bumpers that come down on the sides for kids, preventing those frustrating gutter balls. Their computer system takes pictures of each bowler’s best sad, happy and silly faces to show up on the video screens. And, they have very cool “ramps” that little ones can use to get the ball going down the lane where it’s supposed to. Zoe ended up getting the second highest score in our whole group thanks to the bumpers and bowling ramp – those are great little tricks for the smallest bowlers in your family! After bowling, I let the kids loose in the Star Lanes arcade for some more fun. They each enjoyed having a $5 play card to spend (I helped Zoe make the most of hers). Our niece chose Dance Dance Revolution, the guys enjoyed the simulated roller coaster ride, and Zoe loved shooting baskets with mini basketballs. They each cashed out their “e-tickets” for a handful of candy, and then it was time to head home again. We had a great day and will definitely be back! I was pleased to learn that Star Lanes has several programs which make bowling more affordable for families. For example, right now over winter break while school is out, they are featuring the “Pins, Pop-a-Shot and Pizza” package. For $15, children age 12 and under will receive a kids’ meal menu item, game of bowling and shoe rental, and a $5 game card for the arcade. All kids must be accompanied by an adult, of course. In addition, Star Lanes and its awesome in-house restaurant, The Point Bar & Grill, offer a “Snow Day Relief” program whenever school is closed for snow and inclement weather. Kids will receive a free $10 game card with the purchase of lunch and each table will receive a plate of warm, fresh baked cookies. An adult must be present and there is a limit of one plate of cookies per table. Fun, right? I know where we are headed on the next snow day when school is closed. 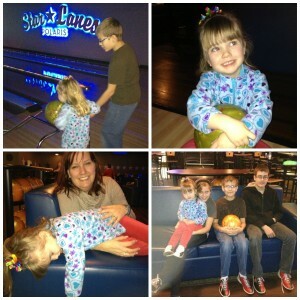 We had a blast today at Star Lanes and Zoe can’t wait to go back. How about you – what’s your favorite non-traditional thing to do on cold winter days after you’ve exhausted the outside fun? I’d love to hear your ideas in the comments below! 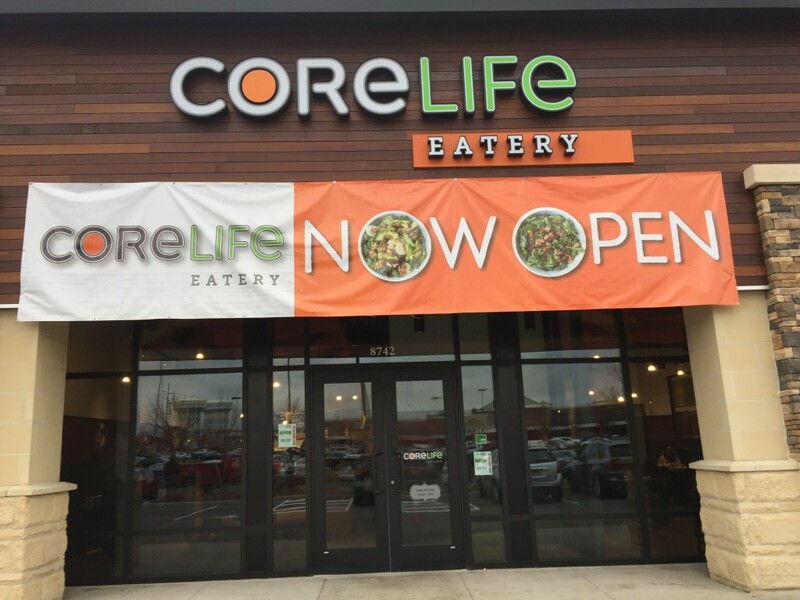 Clean eating at a restaurant? YES!